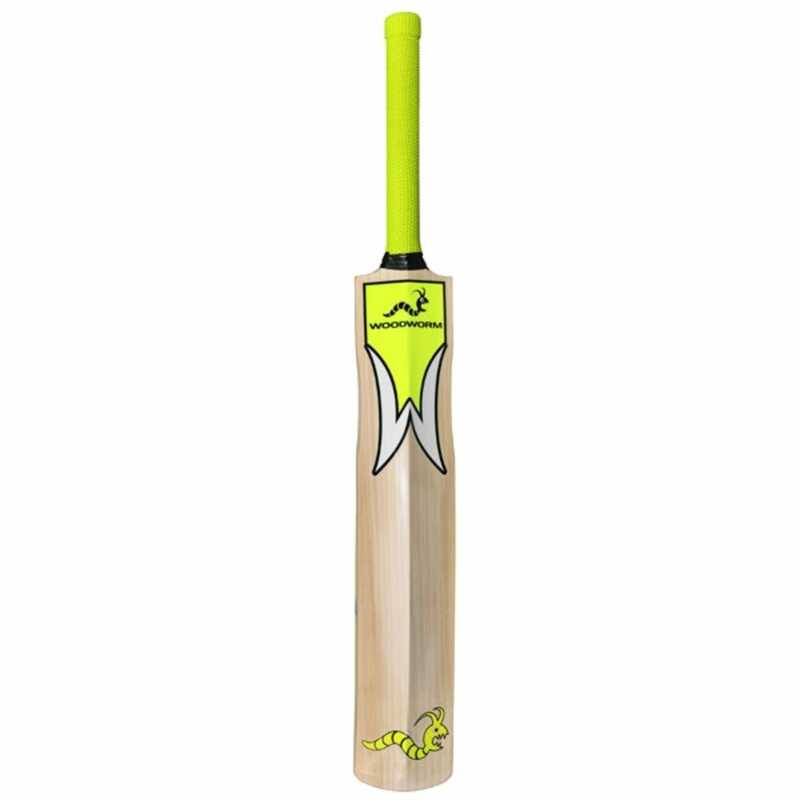 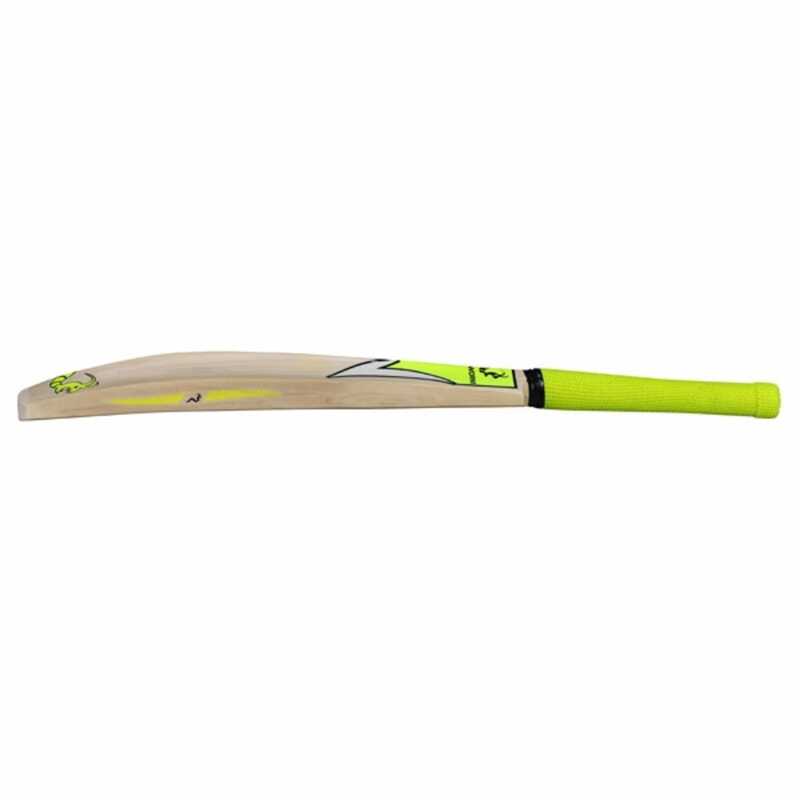 The Buzz Bat is the entry level model into the new incredible Woodworm Cricket range, Glowworm. 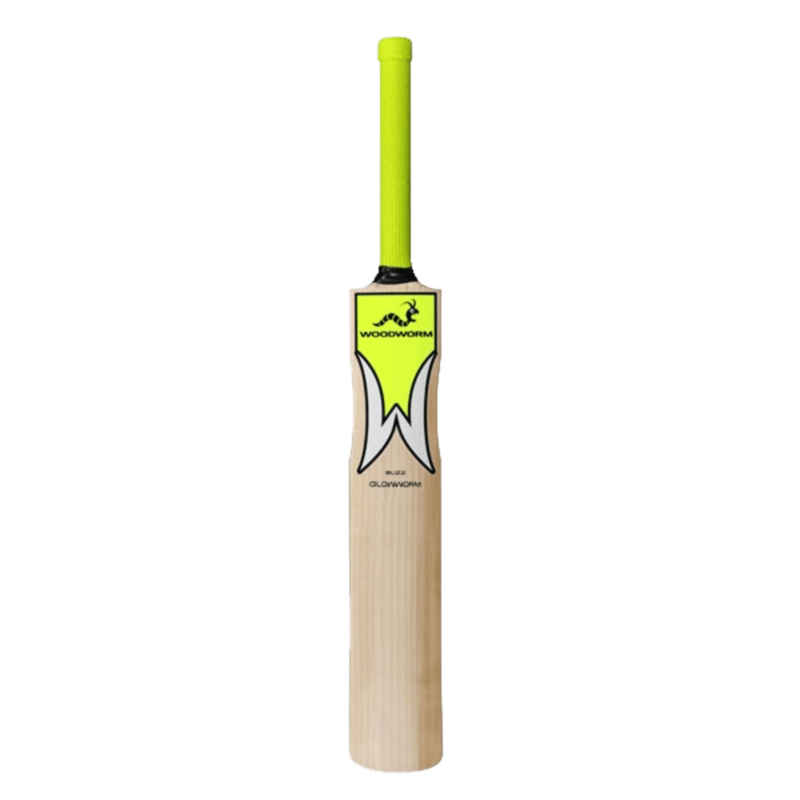 Buzz Bats are crafted from Kashmir willow that has been selected for its potential for outstanding performance and value. 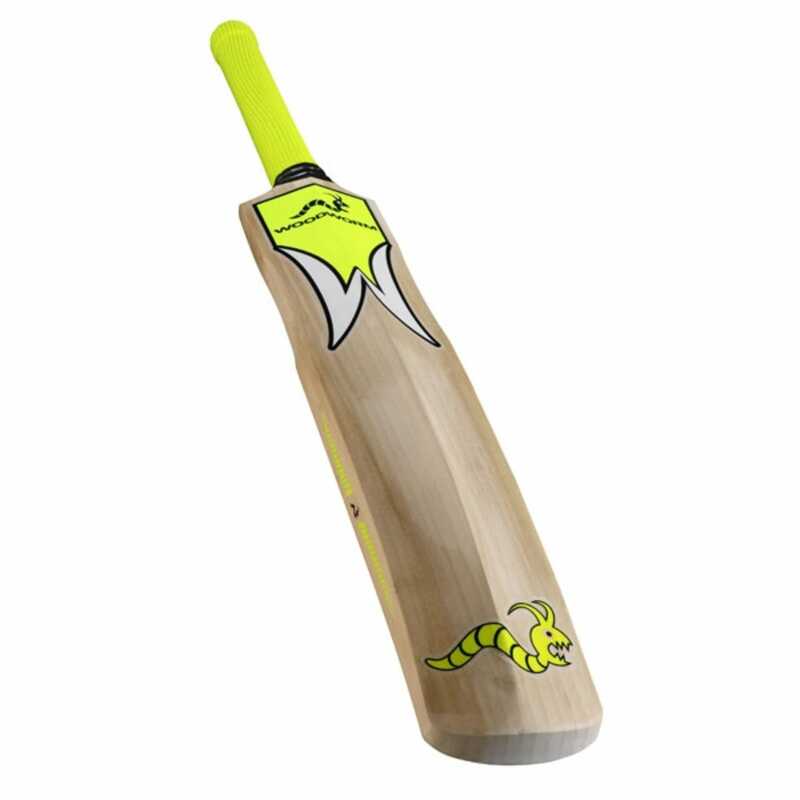 Kashmir willow is a popular alternative wood to English willow. 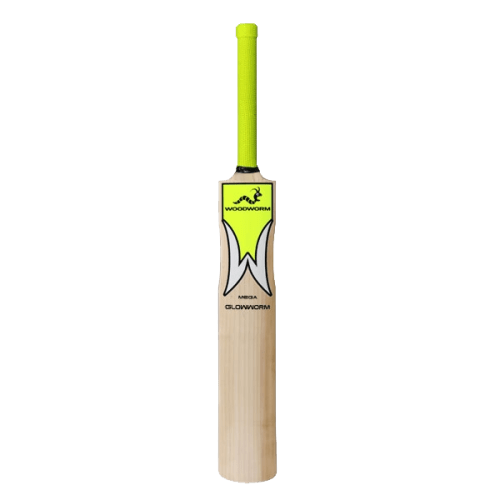 No oiling required - just knocking in!